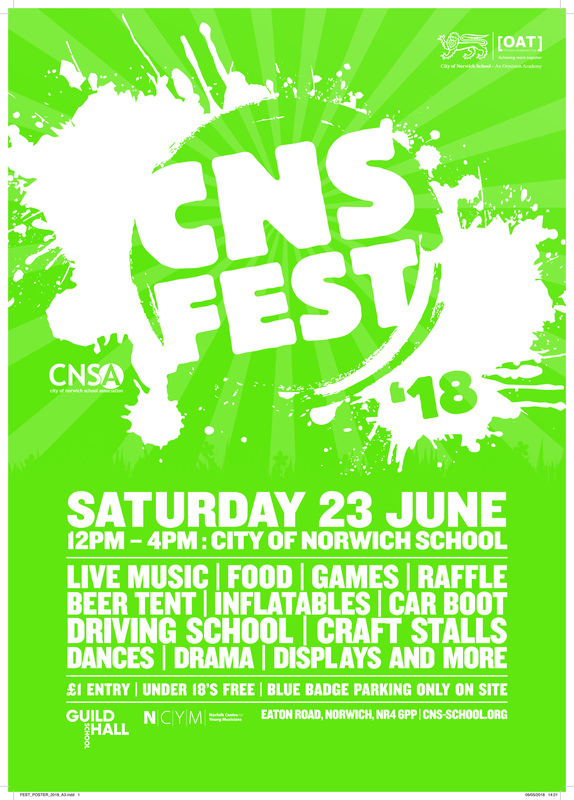 Don’t miss City of Norwich School’s big Fest! This entry was posted in Eaton & Cringleford, Home Page and tagged City of Norwich School, CNS, Eaton, norwich on May 25, 2018 by Gay Webster. 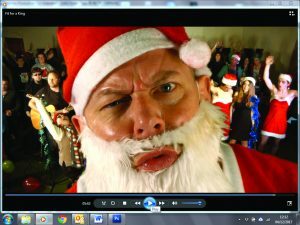 Christmas-mad musician John Fisher has fulfilled a dream of releasing a seasonal single, plus an all-singing, all-dancing video. 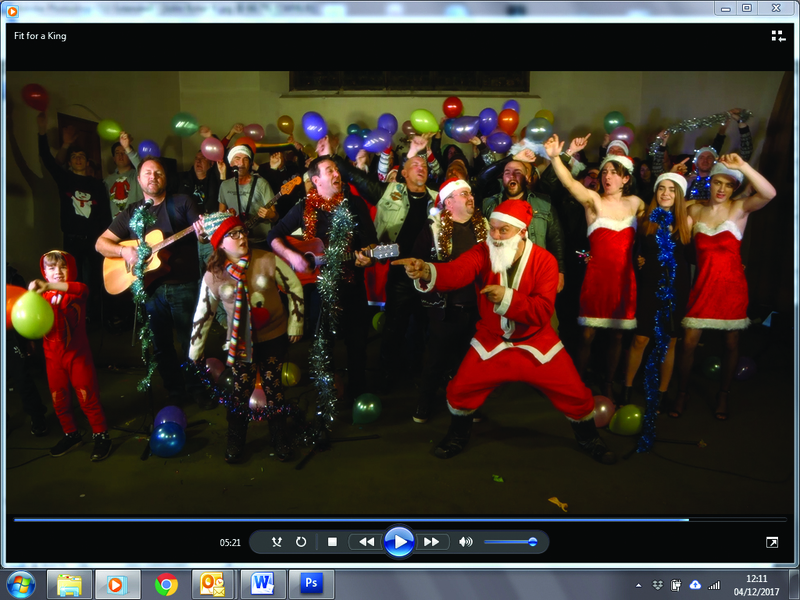 And Sprowston resident John, 44, has done it in style, recruiting dozens of family and friends to take part in the six-minute video, which is packed with tinsel and fun, and was shot all over Norwich. His single, Fit For A King, is an upbeat, Christmas-pudding mixture of a tune, with echoes of Slade, Wizard, Greg Lake’s I Believe in Father Christmas, and John and Yoko’s Happy Christmas War Is Over. It includes a choir-style chorus. 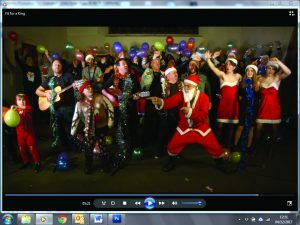 The song was played on December 3 at Thorpe St Andrew’s River Green lights switch on, and John and his wife Karen hired Norwich’s Hollywood Cinema on December 6 to give all those involved a VIP preview of the single and video before they were officially released, on December 8. John, who owns recording business Earth Studios, on Salhouse Road, Norwich, wrote the song last year. As a singer/songwriter he is signed to Ashwood Music and recorded it at Ashwood Recording Studios, Bowthorpe, with other musicians including former The Darkness’s Ed Graham on drums. 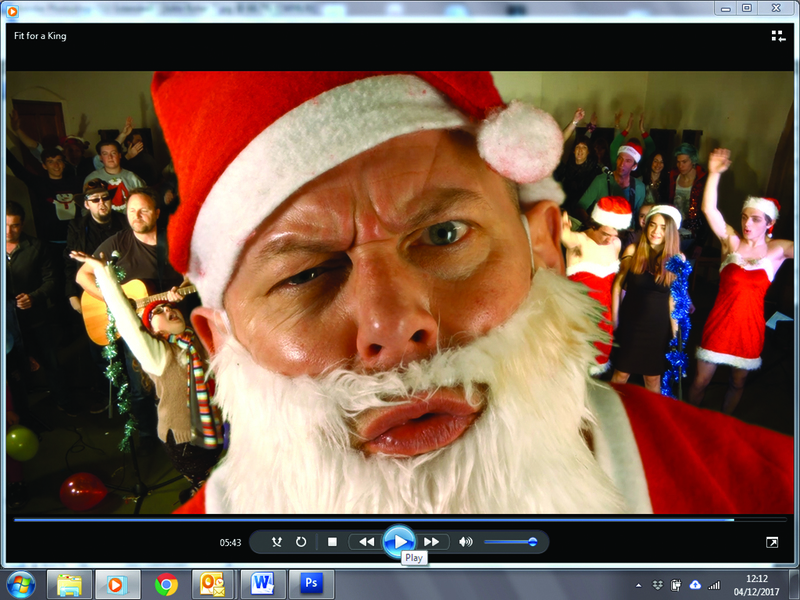 The video, shot by ex-BBC cameraman Richard Howes, of Insight Media, was made between November 2016 and February this year. 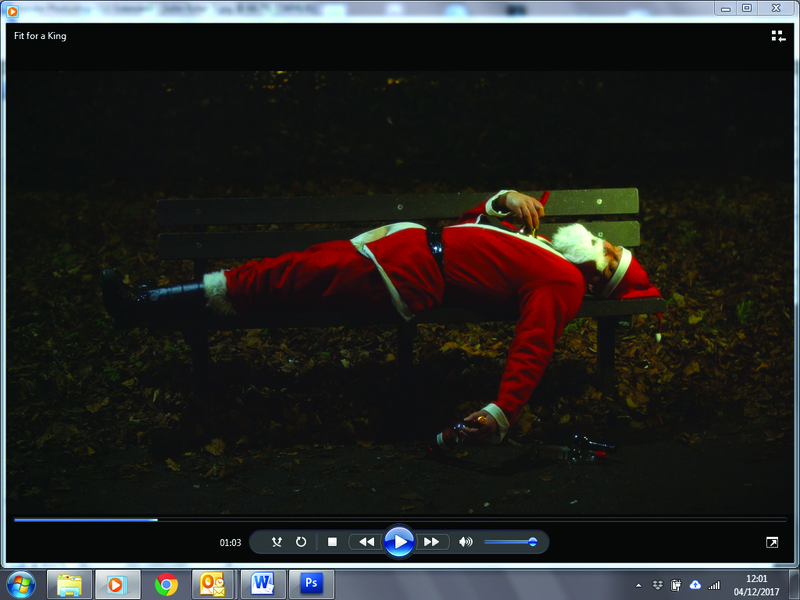 It follows the drunken route of a very tipsy Father Christmas (played by Bradley Buxton) around Norwich, ending in the St Mary Magdalene Church, on Silver Road, where everyone is gathered. A gang of motorcyclists is seen passing River Green while the Tunnel of Light and Chapelfield Gardens also feature. 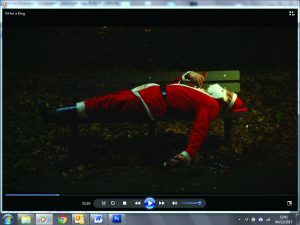 Among those Bad Santa meets on his way are two young men dressed as Mrs Claus – John’s drama student son Jack, 19, and his friend Josh Mace. John’s younger son, Connor, 16, plays a cyclist who runs into Santa. And friends Simon Pritchard and his wife Suzie appear in rock ‘n’ roll gear. “I struck gold with the cast. Everyone dressed up to the nines with tinsel, lights, and Christmas jumpers,” said John. “I’m a big kid at Christmas. I’m very much family orientated. We have a big do on Boxing Day with family and friends. I love all the singing and party games. The single is available on all media sites to buy as a download, or to stream on Spotify. This entry was posted in Home Page, Sprowston and tagged Ashwood Music, Earth Studios, Hollywood Cinema, norwich, Sprowston on December 12, 2017 by Gay Webster. Talented youngsters will be taking on a new show when Norfolk Youth Music Theatre stages its latest production. Director Adrian ConnelI was recently tipped off about a show, The Battle of the Boat, that had just been written and was yet unpublished. It had some performances by the National YMT at the Rose Theatre in London to trial it. The Battle of Boat is a courageous tale of a group of children trying to find their place in a world at war in 1916. Frustrated by their inability to join the soldiers in battle, the children decide to do whatever it takes to help in the war effort. However, they soon have to tackle their own conflict in the form of a local gang of bullies who will stop at nothing to see every plan they form fail. The script uses the language and emotions that young children use, particularly from the wartime era. It’s deliberately simple and littered with the nonsense youngsters get up to. Despite its innocence the music is extremely difficult. 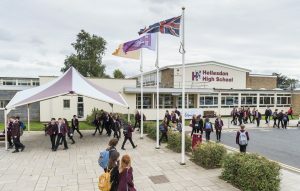 Maltby and co-writer Jenna Donnelly began their writing partnership in 2010 with a commissioned piece for the opening of the Kent Youth Games. They went on to write the percussion-musical DrumChasers in 2011, narrated by Stephen Fry. The show will run November 1-4 at the Maddermarket Theatre, Norwich, 7.30pm nightly, with a 2.30pm matinee on the Saturday. Tickets are £12, concessions available. Norfolk YMT is taking the show to the Edinburgh Fringe in 2018. This entry was posted in Aylsham, Cromer, Eaton & Cringleford, Hellesdon, Home Page, North Walsham, Sheringham, Sprowston, Wroxham and Coltishall and tagged entertainment, Maddermarket Norwich, norfolk youth music theatre, norwich, theatre, youth theatre on October 16, 2017 by Gay Webster. I knew a couple of Carole King songs, the well-known ones she released – You’ve Got a Friend and Too Late. What I didn’t know was how many songs she penned for others before she became famous in her own right as a singer. Sixties hits such as Will You Love Me Tomorrow by the Shirelles, The Locomotion by Little Eva, Some Kind of Wonderful by the Drifters and One Fine Day were all down to the talented singer/songwriter who sold her fist tune, It Might as Well Rain until September, aged 16. 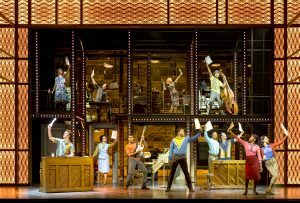 I had no preconceptions about the show and the programme doesn’t give too much away other than the muscial playlist. I also didn’t know that much about Carole King. Even though I was born in the 1960s the music of the decade passed me by as a child. Now I do. 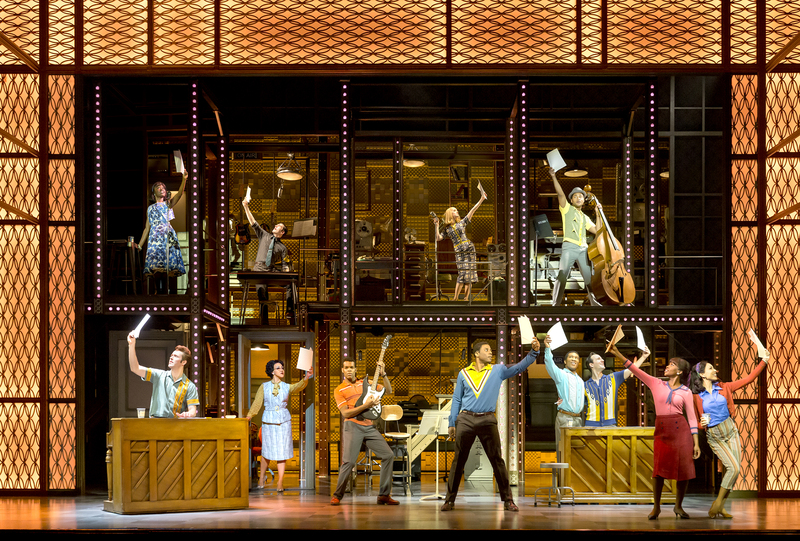 The musical opens with her performing at Carnegie Hall, then Carole takes up the story, and the audience is taken back to her early musical years as a teenger, meeting husband and writing partner Gerry Goffin at college and their journey to success. 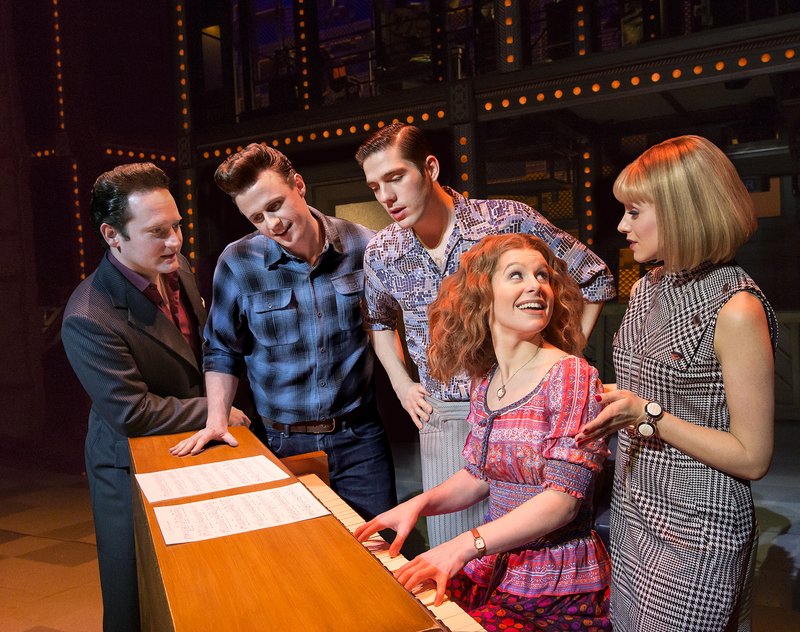 Bronte Barbe and Kane Oliver Parry excelled in the lead roles, their musical prowess lighting up the stage and their love during the early days as a husband-and-wife team shining through. And I didn’t expect the humour. It was really funny. 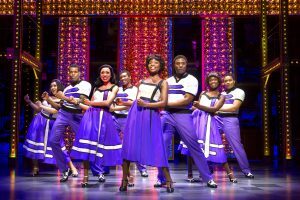 The script raised many a laugh from the audience, there was also plenty of light-hearted action from The Drifters as they performed their hits. There were also some goosebump moments – You’ve Lost That Loving Feeling by The Righteous Brothers (written by King contemporaries Cynthia Weil and Barry Mann, played by Amy Ellen Richardon and Matthew Gonsalves) was a real rousing number and Carole’s first foray into performing with Too Late was poignant given the ending of her marriage. Barbe also belted out A Natural Woman, a showstopper indeed. A little mention, too, for Carol Royal as King’s mother Genie Klein, a great role, superbly played. 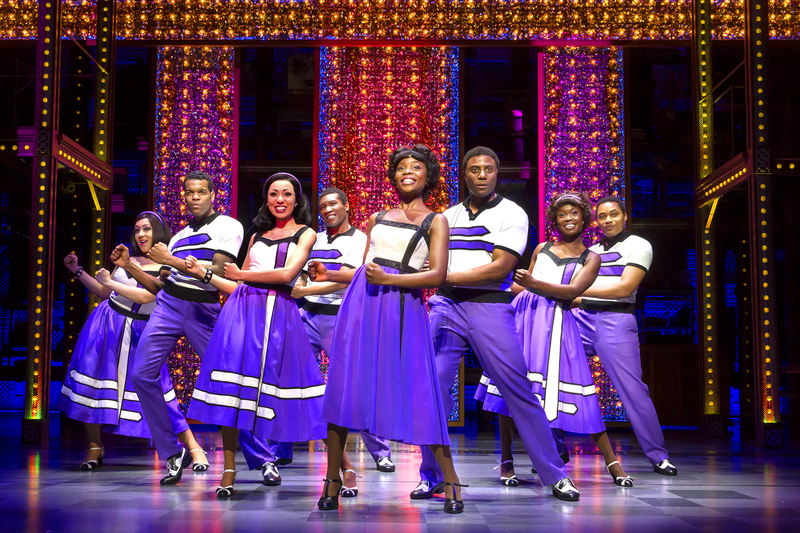 In fact, the whole cast were superb, thoroughly deserving their first night standing ovation. If you have tickets, consider yourself lucky. You won’t be disappointed. If you haven’t got one to this sell-out show, try getting a return, it’ll be worth your while. This entry was posted in Home Page and tagged Beautiful, carole king, musical, norwich, Theatre Royal on October 4, 2017 by Gay Webster. Two fast-acting bread delivery drivers have averted a fire disaster at Eaton’s historic Cellar House pub. The grade two-listed building, which also houses Eaton Post Office, was open for business as usual today after a blaze broke out in an upstairs office shortly before 3am this morning. Pye Baker drivers Paul Goodwin and Jamie Hamilton were delivering bread to the 19th-century pub in the early hours when they heard an alarm sounding. Matt Cowling, Pye Baker manager, took up the story: “When they went towards the door they could hear that it was an inside smoke alarm. They looked around a bit and smelled what they thought was burning so they called the fire brigade and waited ’til they arrived”. 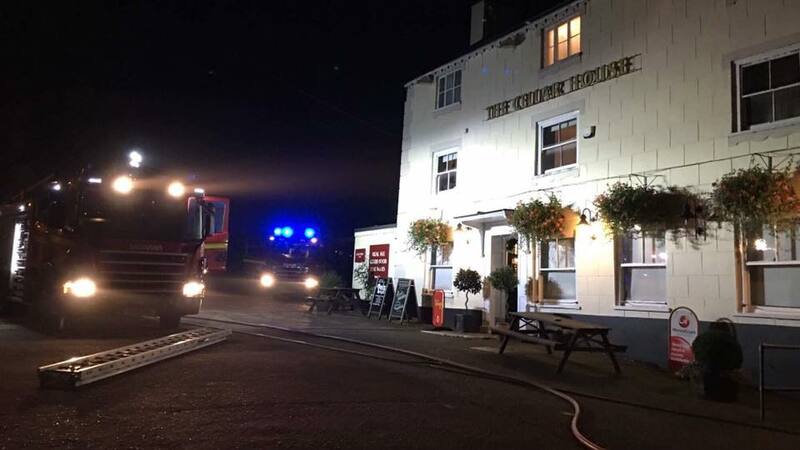 Crews from Earlham and Carrow raced to the scene and put out the blaze, which is believed to have started in a tumble dryer, and damage was contained within one room, according to pub manager Ben Topping. Pub landlady Victoria MacDonald phoned the bakery later in the day to thank the two delivery men. This entry was posted in Eaton & Cringleford, Home Page and tagged Cellar House pub, Eaton, Norfolk Fire and Rescue Service, norwich, Pye Baker on September 22, 2017 by Gay Webster. If you’re after a show that has everything, this is for you. 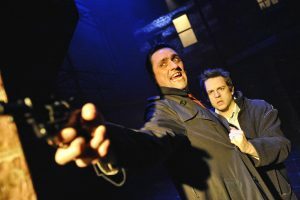 Norwich Theatre Royal hosts Willy Russell’s award-winning, long-running musical, Blood Brothers. It follows the story of twin brothers, Eddie and Mickey, who were separated at birth during the 1960’s in Liverpool. Their lives were at opposite ends of the spectrum, one being raised by a wealthy middle-class family ¬- and the other in a life of trouble and poverty. One of the brothers has an amazing life of luxury, while the other has very little to his name. Having grown up as friends but never known about each other, they find themselves realising the truth in a devastating twist of fate. The cast remained the same throughout, playing the characters from 7 years old (or nearly 8 according to Mickey), right through to adulthood. Cleverly showing the vulnerability of being a carefree child, to the severity of having to deal with adult life. Sean Jones (Mickey) and Mark Hutchinson (Eddie) played the roles of the boys, with all ages of the characters being executed in a realistic and moving way, showing a real contrast. Lyn Paul played the twins mother, Mrs Johnstone, and had a real motherly presence throughout, not to mention her amazing vocal talents that suited this character perfectly. Dean Chisnall narrated the show, with the most captivating vocals. Although he was subtle with his stage presence, he was always there to tell the story in a demanding way. A real star of the show for me. The minimal set had everything it needed to set the scene and show contrast between the boy’s lives. Blood Brothers was the first show I ever saw in London’s West End as a school girl and it has made a huge impact on me ever since, it gave me my love for musicals. Nearly 20 years later, I was hopeful that it would make as much of an impact on me now as it did back then, and it definitely didn’t disappoint. The story of nature vs nurture develops in a wonderful yet heart breaking way. It will strike a chord with anyone, no matter what age or background, there is something for everyone to take away from this story. If you’re after a show that has everything, this is for you. From laugh out loud moments, to touching scenes with tear jerking devastation. There is no other show like this. Not one person still in their seat as it came to an end, and I’m sure not a dry eye in the house. 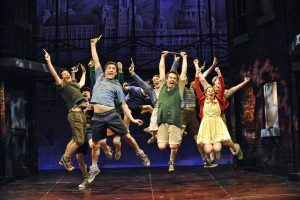 Blood Brothers will be running at Norwich Theatre Royal from now until 23 September. This entry was posted in Home Page and tagged norwich, theatre on September 20, 2017 by Just Regional. Primary schools all over Norfolk will be bringing colour to the lives of less fortunate youngsters with a charity effort through Inspired Youth. The group is staging a Pudsey Challenge from November 13-17 in 10 primary schools across North, South, East and, West Norfolk as well as hosting an event in central Norwich. 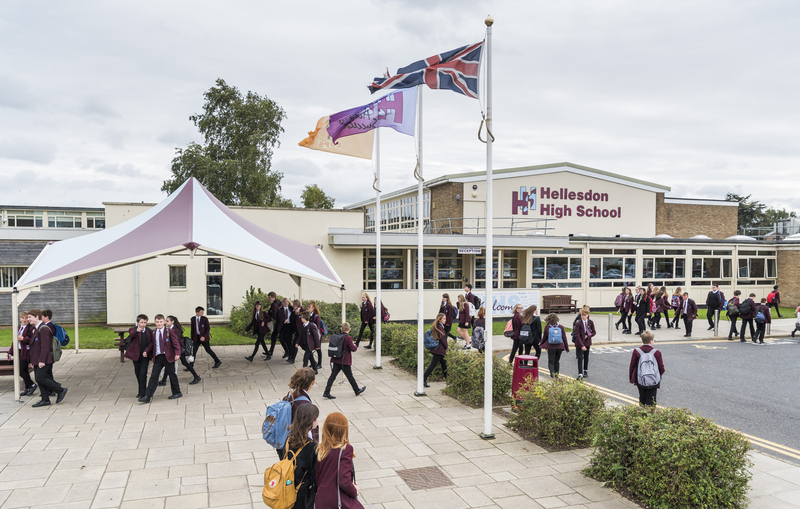 It is estimated 300 Year 2 students will be taking part in the two-hour sessions which will involve decorating 100 Pudsey Bears. Inspired Youth project delivery manager Melissa Dunning called on the business community to help reach their fundraising goal. There’s also the chance for businesses to sponsor the events for £50 and have their name added to a giant Inspired Youth cog from its logo or to donate pens, glitter and the like for the events. The bears are A1 size and three children plus a business helper will be assigned to decorate each bear using arts and crafts. There will be special prize for the best bear awarded on Friday. 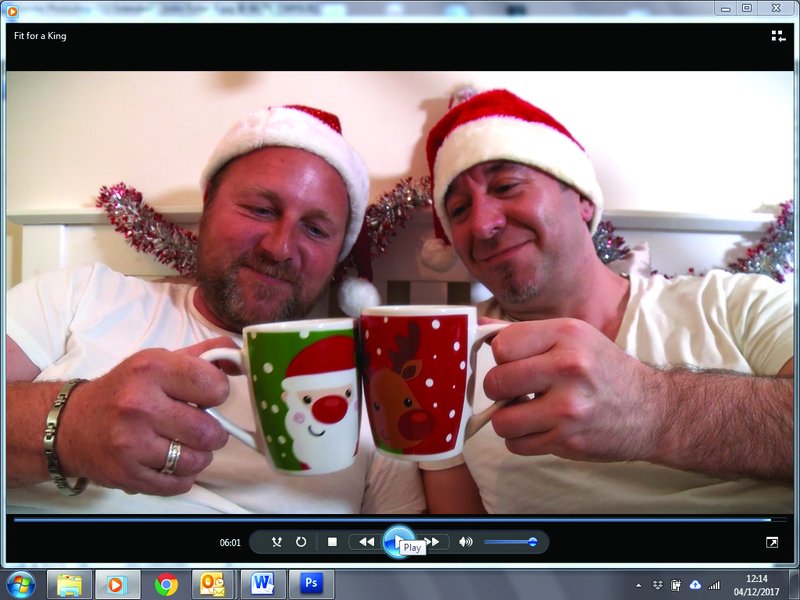 The aim is to raise £500 for Children in Need. 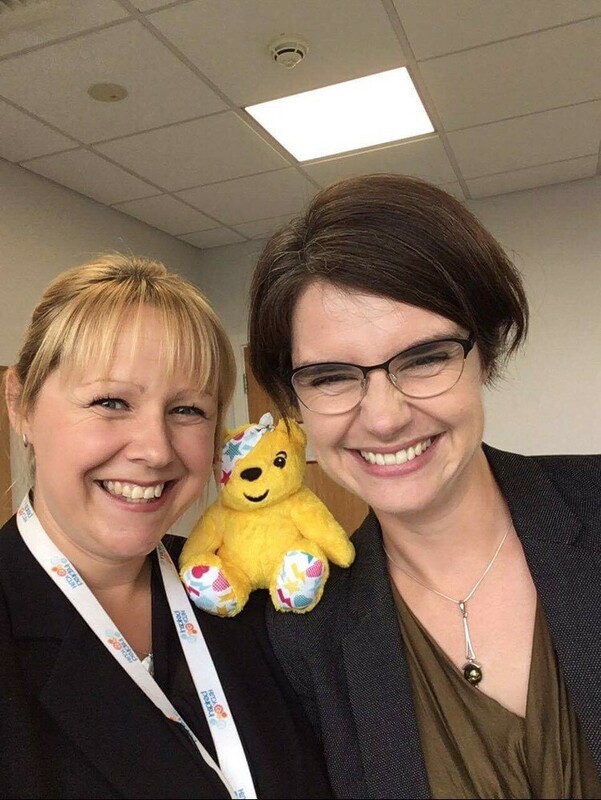 To pledge £50 sponsorship for Children in Need go to https://mydonate.bt.com/fundraisers/pudsey100 or send a cheque payable to Inspired Youth projects, Inspired Youth, Henderson Business Centre, 51 Ivy Road, Earlham, Norwich, NR5 8BF. This entry was posted in Drayton & Taverham, Hellesdon, Home Page, North Walsham and tagged Charity, children in need, chloe smith, inspired youth, north Norfolk, norwich on September 19, 2017 by Gay Webster.